We can use this Class in Selenium to Zip your Test Automation Reports and mail them to anyone. 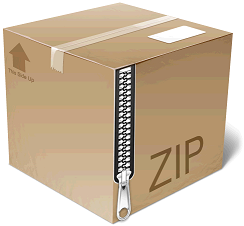 We can use this for adding a file or a folder to the archive list. This Class is based on Java util & io Packages. In general we use Jenkins or some CI tool by adding plugins for auto mailing. Here i am sharing the snippet.